Michigan Expats: (More) Winter is Coming? A month ago, I wondered what happened to Winter. Of course, the next day the temperature dropped 30 degrees, snow came, and dozens of West Michigan schools had a snow day? Most of the snow has melted over the past couple of days so much that the weather feels more like the first of April instead of the start of February. We're all familiar how quickly the weather can change, especially in Michigan, and we may yet have more snow on the way. At least that is what the Prognosticator of Prognosticators and Seer of Seers said today. 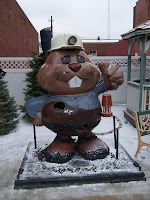 Yes, Punxsutawney Phil, awoke this morning at Gobbler's Knob in Punxsutawney, PA, saw his shadow, and predicted six more weeks of winter. 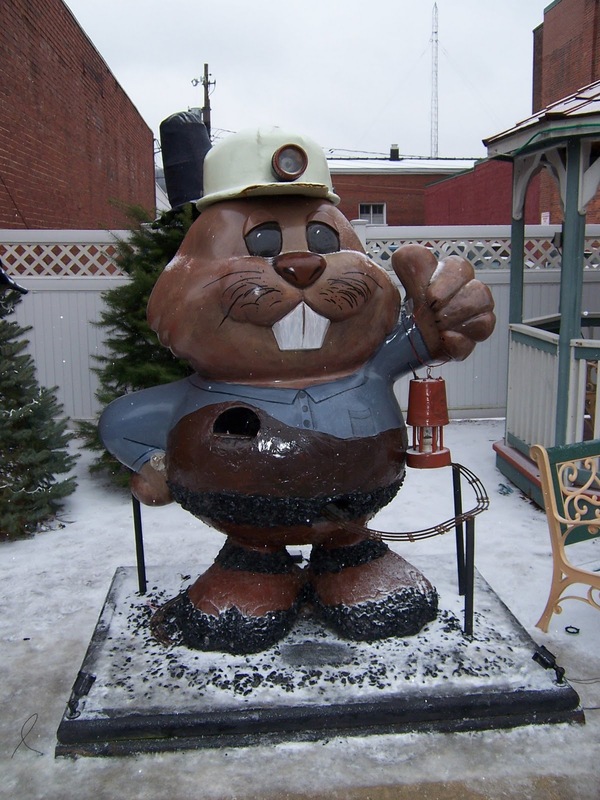 In honor of Punxsutawney Phil's prognostication; my enduring love for the Bill Murray classic, Groundhog Day; and our fondness here at Michigan Expats for John Kerfoot's Not So Pure Michigan parodies, we're going to share Mr. Kerfoot's, Pure Michigan: Winter Virgins video. Enjoy the video and enjoy the rest of winter.